Oral surgeons were in a precarious position when some general dentists started convincing their patients they could perform wisdom tooth extractions themselves. A group of oral surgeons banded together to educate the public about the options available for the procedure. We helped the oral surgeons create a non-profit organization (Texas Oral Surgeons for Public Awareness), designed their logo and created a web site we called The Wisdom Truth. 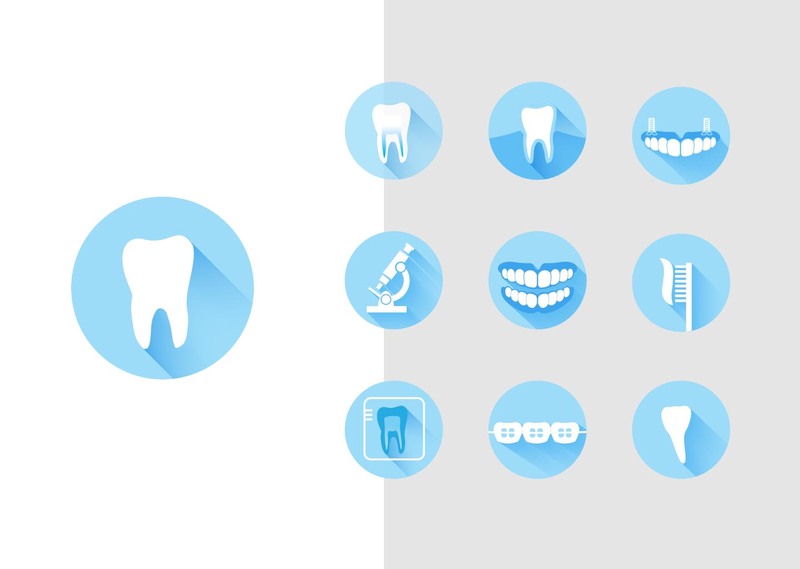 The site is educational and allows patients to make more informed dental health decisions. Additional benefits are a location-based map where patients can easily find a qualified surgeon in their area, and a helpful questionnaire they can use when selecting a dentist or oral surgeon.